What do you do when a gifted kid doesn’t fit in? When a gifted kid complains that he doesn’t fit in, our first instinct is often to help the child be like other students. But what if, instead, this child might need to find children who share his interests? How can you help integrate gifted students into your classroom? Teacher Carolanne asked this same question in our WeAreTeachers HELPLINE group: “I have a student who is gifted. He doesn’t like to work with other students because he struggles with letting others explore their ideas. I’ve been working with him on this and he is doing a little better,” she writes. We asked Dr. Ruth Lyons, Gifted and Talented Expert, to weigh in. 1. Teach the gifted student to be a flexible thinker. Gifted students often get stuck in their own little worlds. They aren’t meaning to be rude or trying to make others feel inferior, they just aren’t aware. Teaching a student to be a flexible thinker takes time. Give extra warnings when an activity is about to end or there is a transition is about take place. Also, letting a student know that there will be additional time to finish an unfinished task is helpful. Gifted students can get caught up in the task at hand and be unaware of what is happening. 2. Use bibliotherapy to help the gifted student identify. Chances are, books are already a major part of a gifted child’s identity. Allow books to be the mentors. Bring in titles that may help them identify with the main character, such as Matilda, Westlandia, and Archibald Frisby. 3. Provide opportunities for this student to be successful in social settings. Gifted students who struggle with social skills and cues may not have a wide array of success in this area. Put them in charge of a classroom task you know they will be successful at and offer praise for the social aspect of that leadership role. Students need to experience success before they feel comfortable emulating it on their own. 4. Help the gifted student find his or her tribe. Gifted students need to have some time in their week where they are surrounded by like minded peers. Start a book group during lunch, a LEGO club after school, or find local extracurriculars that may allow this student to find his or her tribe and experience social success there. Being with like-minded peers lets a gifted student feel accepted and allows them to build a sense of belonging. 5. Provide visual or verbal cues for the gifted student. 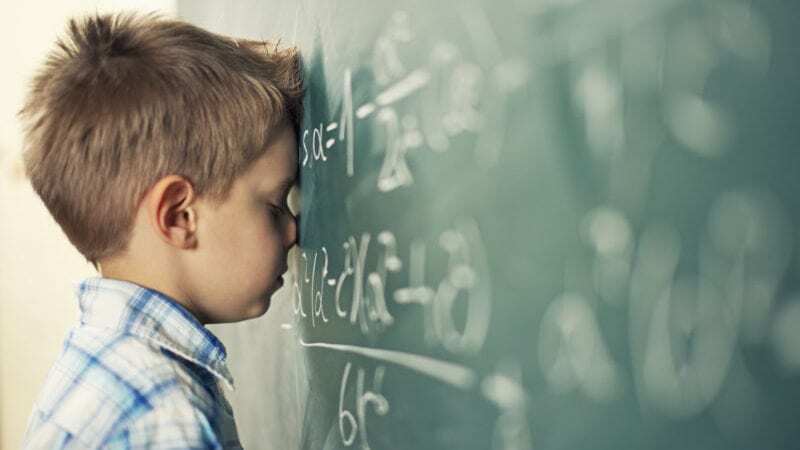 We’ve discussed how the gifted student can get caught up in what they are doing—this means they can often become unaware of unsavory habits like nose-picking, nail biting, or humming. Speak to the student in private and create an agreed upon motion or word that you can use to bring them back to reality and as a cue that they need to stop what they are doing. 6. Be the hostess with the mostest! 7. Learn more about what it means to be gifted. When gifted students grow up and reflect on their schooling, a common reflection is that they wish the adults in their life knew more about what being gifted meant. There are an abundant of great resources out there for teachers to grow professionally. Join a webinar with www.nagc.org or www.seng.org, read Raisin’ Brains, or contact your state affiliate group for resources. Gifted students’ intellectual, physical, social, and emotional growth are often uneven. Understanding this may help you interact with the student in a different way. Provide positive reinforcement for behaviors you want to continue to see and be sure not to shame a student when they do something not socially acceptable. By incorporating some of the above advice, hopefully over time you will see some positive growth. What advice would you add, teachers? Please share in the comments.